Dr. Strohmyer was born in central Nebraska. 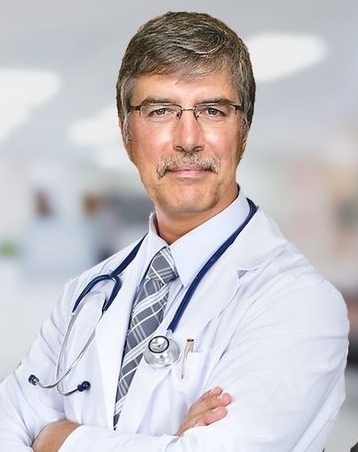 He graduated from the University of Nebraska-Lincoln and received his Medical Doctorate from the University of Nebraska Medical Center in 1986. He completed his Family Practice residency at the Allegheny Family Physicians in Atlanta, PA in 1989 as the chief resident. Dr. Strohmyer is Board-Certified in Family Practice. He is a Fellow of the American Academy of Pediatrics. 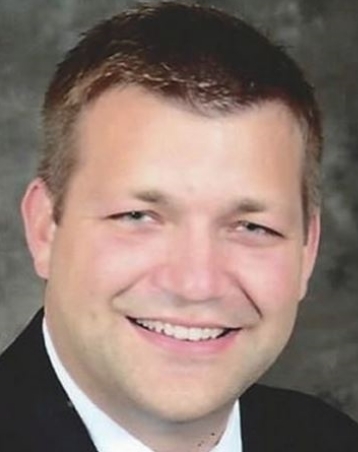 In addition, he is an active member of the Metro Omaha Medical Society and the Nebraska Medical Association. He is often seen on the sidelines of local football games, as he is the team physician for both the Papillion LaVista Monarchs and the Papillion LaVista South Titans. Dr. Strohmyer is compassionate and interested in caring for individuals and families throughout all stages of life. Dr Strohmyer is actively involved throughout the community. His interests include sports, running, reading and wood working. Dr. Strohmyer and his wife Lisa have five children. Stacie Spiehs Gilroy is a nationally certified physician assistant of family medicine. 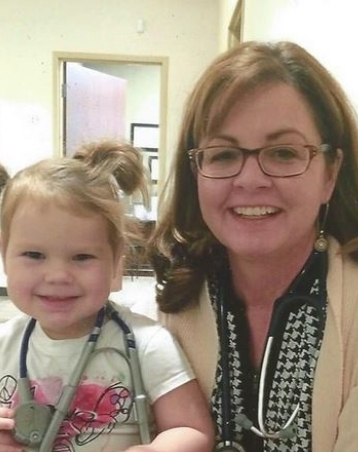 She completed a Bachelor of Science degree at Nebraska Wesleyan University in Lincoln, NE in 1988 and earned her Physician Assistant Degree at the University of Nebraska Medical Center in 1990. Ms. Gilroy is a member of the American Academy of Physician Assistants and the Nebraska Association of Physician Assistants. She is certified by the National Commission of Certification of Physician Assistants. Ms. Gilroy is a farm girl from central Nebraska. She enjoys time with family and friends, as well as the outdoors, reading, puzzles and learning something new every day. Her patients describe her practice as personal and thorough. Dr. Rasmussen is board certified in Family Medicine. He received his Bachelor of Science in Human Biology from Chadron State College in 2010, and his Doctorate of Medicine from the University of Nebraska in 2014. He completed his residency in Lincoln, NE for Family Medicine in 2017 and was the chief resident in his final year. Dr. Rasmussen is a member of the American Academy of Family Physicians, the American Board of Family Medicine, and the Nebraska Academy of Family Physicians. Dr. Rasmussen grew up on a farm in eastern Nebraska. He enjoys watching movies, hunting, fishing, and spending time with his wife, Sarah, and their young daughter. Dr. Rasmussen is new to Papillion, NE, and excited to be a part of the Premier Family Medicine team! Proin sit amet ipsum id dui venenatis ultrices ac ac dui. Suspendisse congue eros sed nibh pretium, sed varius purus rhoncus. Duis eros nisi, sagittis et est ut.